Interno offers the best quality engineering and construction services for Oil and Gas industries throughout Iraq. 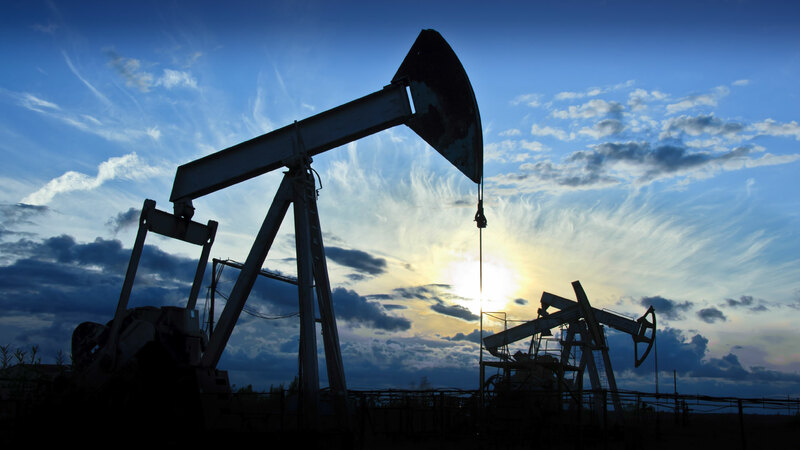 We offer the best quality services in accordance to local and international standards for quality, health, safety and the environment to answer the concerns of Oil & Gas while meeting clients’ requirements. 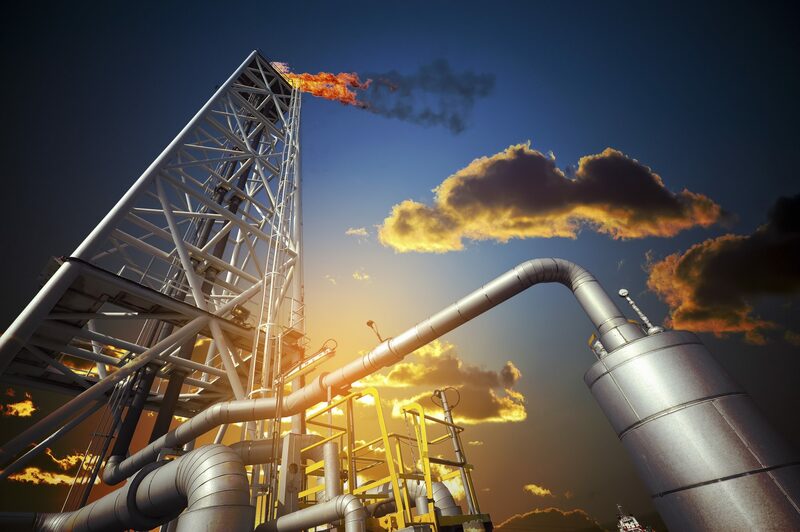 Interno provides specialized engineering and construction services for the Oil & Gas sectors, from concept and feasibility studies to detailed design and construction supervision. Our well-trained employees and multidisciplinary support base makes Interno competent and distinctive. Our teams are dedicated to serve our clients by exclusively handling their Oil & Gas projects with professional relationships based on mutual understanding, reliability, quality, as well as our ability to meet standards, budgets and schedules. Thus we constantly strive to evolve with the needs of our clients and assess our approach to improve our quality management system and innovate to further improve our work practice.